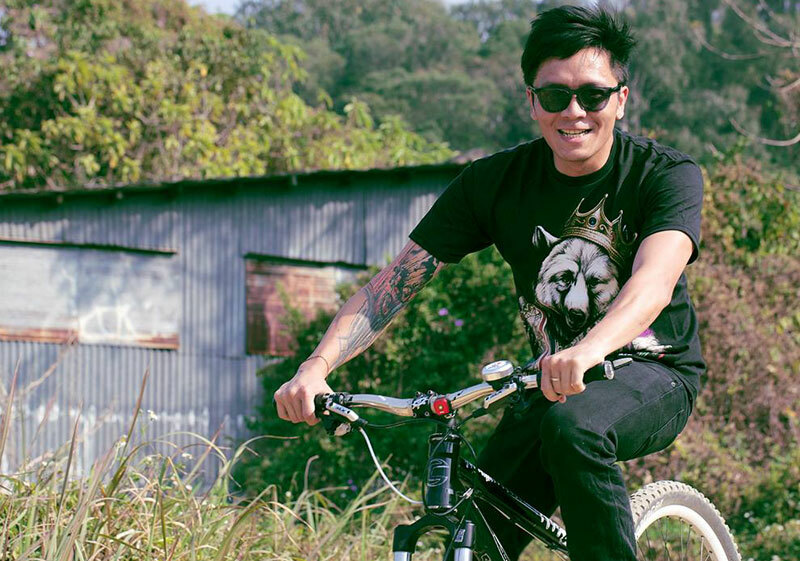 Patrick is a passionate rider, who spent countless hours riding his Mountain Bike when he was a teenager and he has never stopped riding his bike since then. 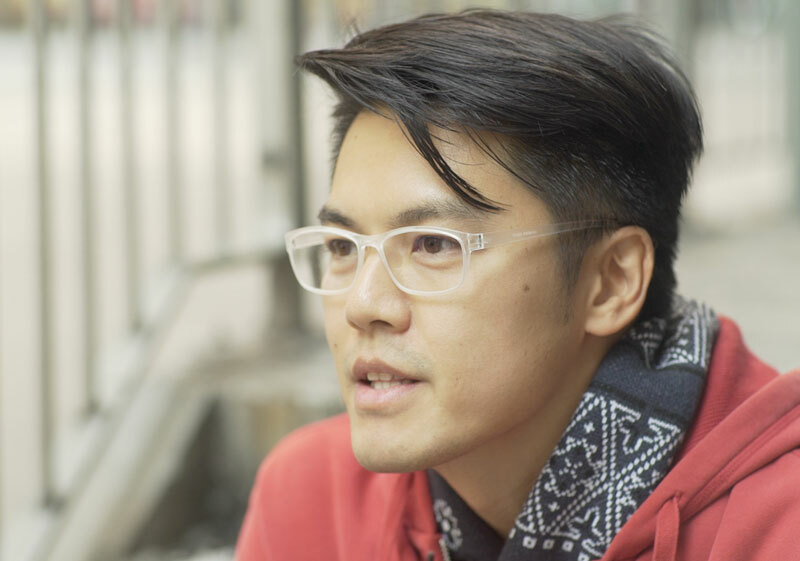 Patrick is originally from Hong Kong and moved to New Jersey, U.S.A when he was 19. Since then, he had been participating in the downhill race both in New Jersey and New York. During the year 2001-2002, Patrick had been an active rider in all the downhill races in the country. In late 2008, Patrick moved back to Hong Kong and started riding competitively in all the downhill races in Hong Kong and China. Connie has a combined working experience in media marketing and financial planning for more than 20 years. She got her first degree in Film Studies in Hong Kong and pursued Master degree in Visual Culture in the UK. She was the curator for the first "Make Trade Fair Film Festival" presented by Oxfam Hong Kong. 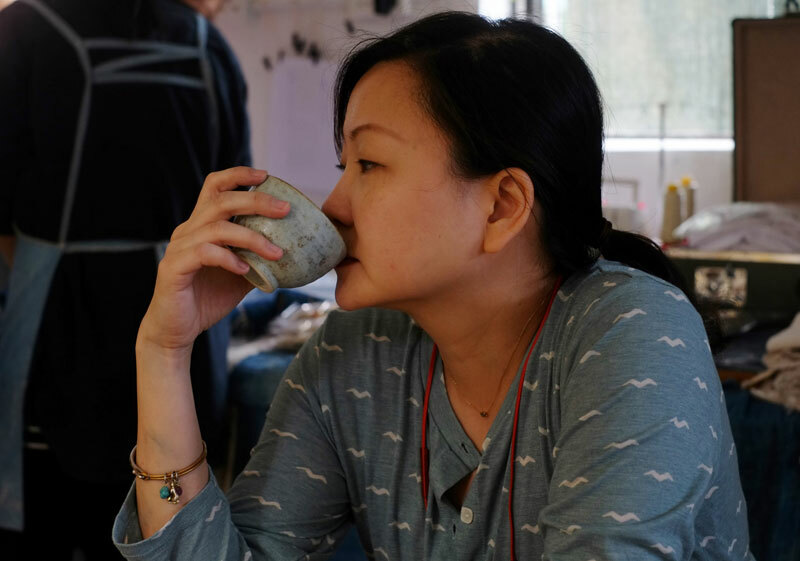 She is currently running a lifestyle concept tea house named "6 Senses Life". 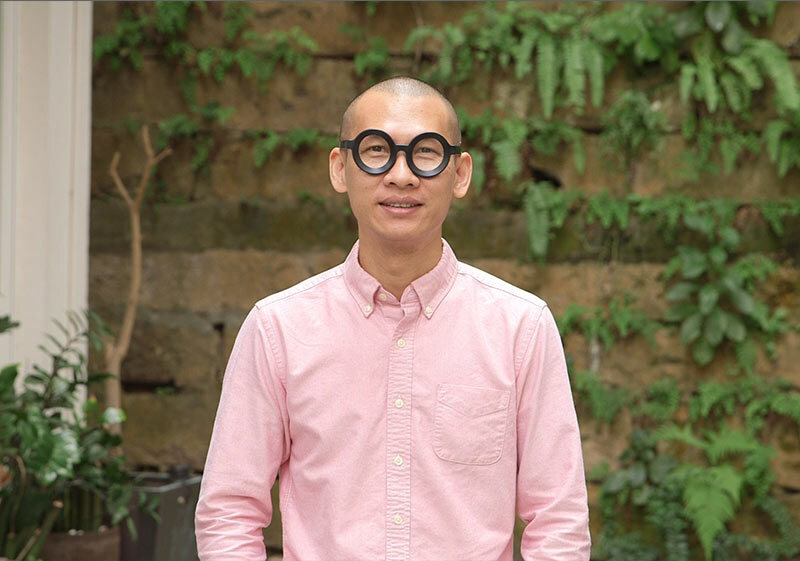 Bede Cheng started his media career in radio production, and later worked on a variety of post in film and television productions as Assistant Director, Line-Producer, Script Supervisor and camera crew. Bede has contributed his expertise and experience in various roles in the Hong Kong International Film Festival, Hong Kong Film Archive, HKIFF Society - all dedicated on various aspects of film programming & coordination and festival administrative matters. 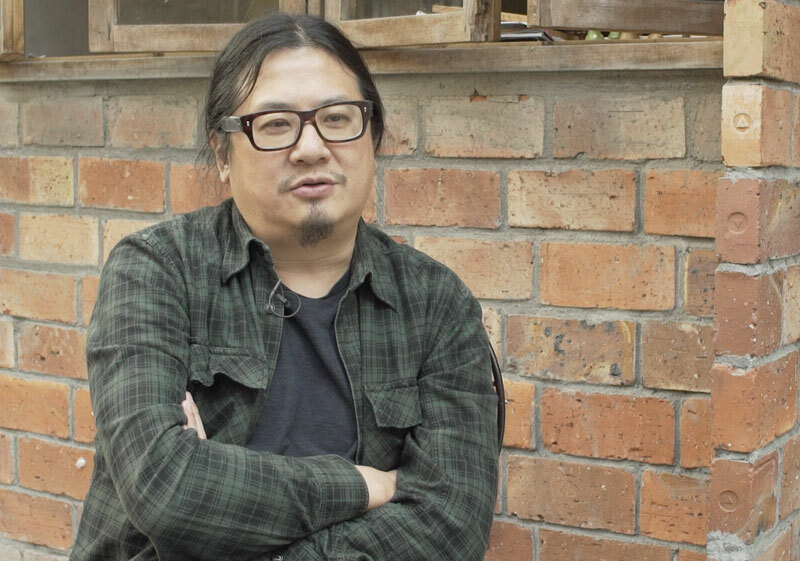 He was the Festival Director of first Sundance Film Festival Hong Kong. Currently, Bede is the Managing Director of L'Immagine Ritrovata Asia, an Italian company which specialises in film restoration. Bede also works as a translator and has contributed numerous essays on films to various film festivals worldwide. Bede often says: "Cycling is a mode of transport; cycling is a sport; cycling is a lifestyle. There is so much of life's drama that happens on these two wheels!" Adam Horler, a consumer goods industry veteran, is a specialist in connecting brands and customers. 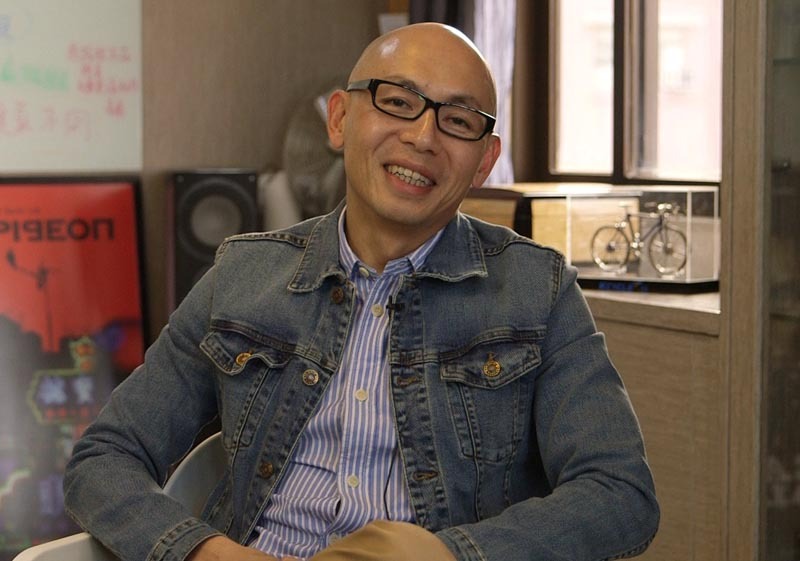 His working career saw him work for major companies such as P&G, L’Oreal, ESPRIT and Kao up to CEO level, before he quit to follow his heart into working with smaller brands and, in particular, cycling brands. He is British, lived in Asia (Hong Kong and Singapore) for 16 years, and now lives in the French Alps. 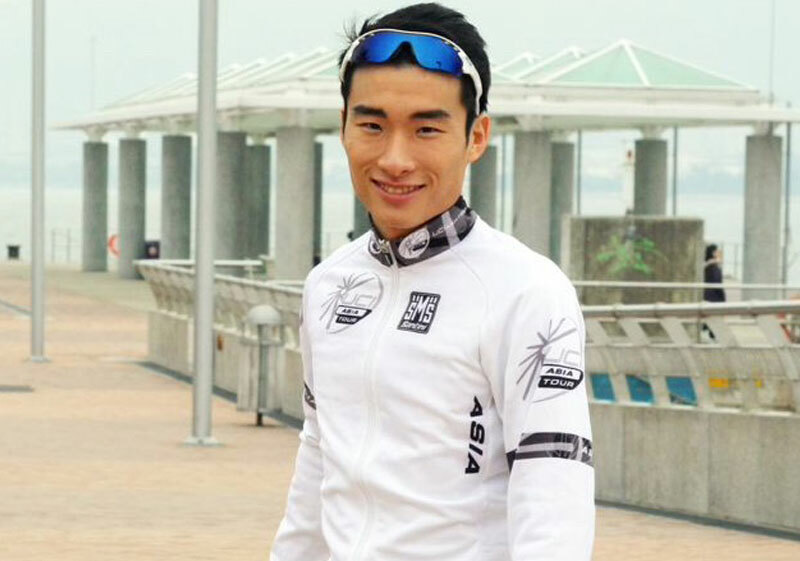 Always a sportsman, he spent his younger years playing rugby, including over 20 caps for Hong Kong, then switched to triathlon until finally just cycling for the past 9 years. 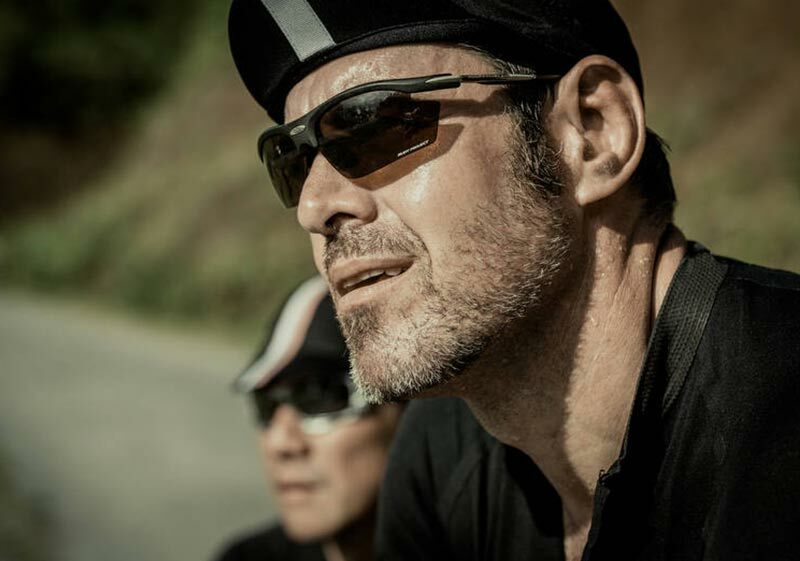 Now running a high end cycling touring company, Savoie Faire Cycling, in the French Alps he also works with niche cycling brands to help them expand internationally. Adam’s belief is that the bicycle can solve many of the world’s problems, from transport and emissions through to inner peace and compassion. Life is better on a bicyle. 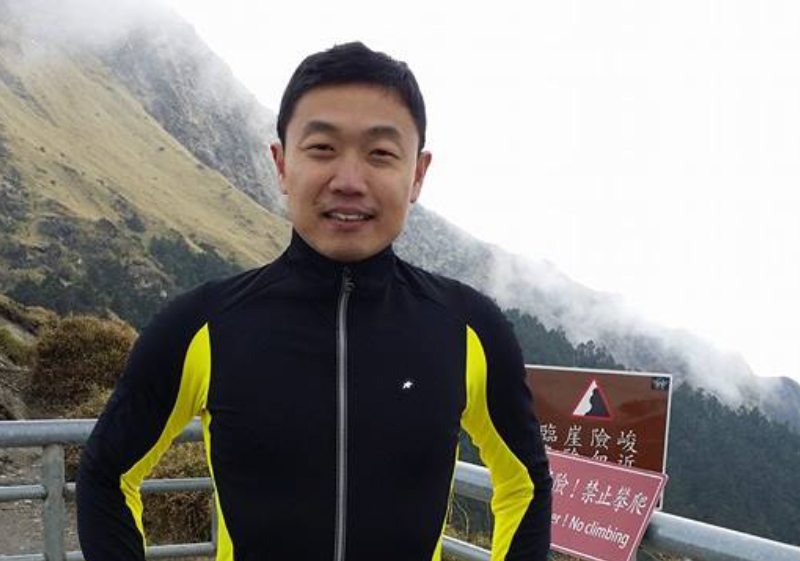 Man Lee (李智文) , founder of “Slow-Mo Classic 慢騎主義 “, who has been not just trying to detach cycling from the sport category, but also elevating it to the level of thinking and emphasizing the philosophical meaning instead of the mechanical function. As advocating that roads are public resources, “Slow-Mo Classic 慢騎主義 ” does organizing free bike tours to bring the “bike-mates” to browse around the city with their bikes, to get to know more about the city that they are living in. Mr. Wong is the CEO of TransAsia. Prior to founding TransAsia, he was the CEO of alternative asset manager Winnington Capital from 2005 to 2011. In 2007, as principal and key man, he launched the ground breaking Trophy Property Fund. The dedicated Chinese real estate fund closed with over US$ 1 billion in commitments from global institutional investors. Jan Lamb Hoi Fong is a famous DJ, pop singer, actor and trendsetter in Hong Kong. 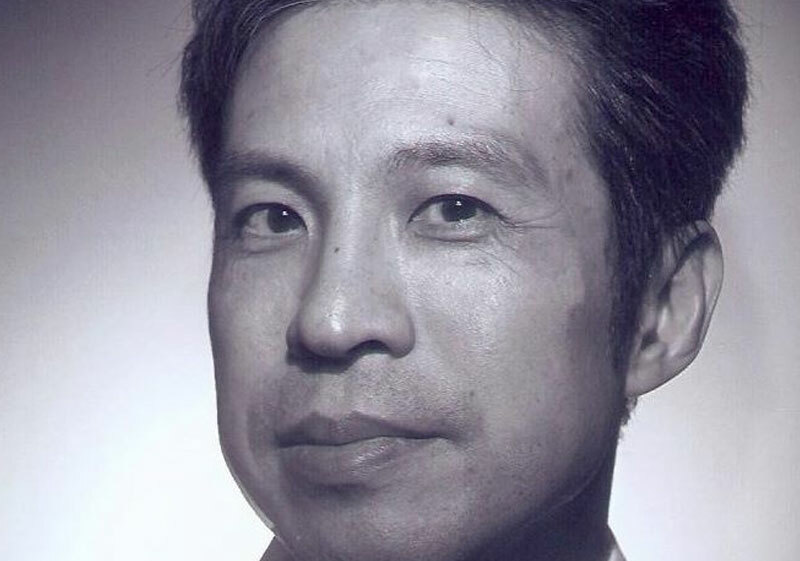 He formed a comedic musical duo during the late 80s with fellow actor and comedian Eric Kot, called ‘Softhard’ (軟硬天師). Ever since 2005 Jan has created a successful series of stand-up comedy shows (林海峰是但噏發花癲), which all sold out. is popularity continues to soar despite his focus and attention in family and personal endeavours (Cycling!). Jan is a well known face and voice for Hong Kong! 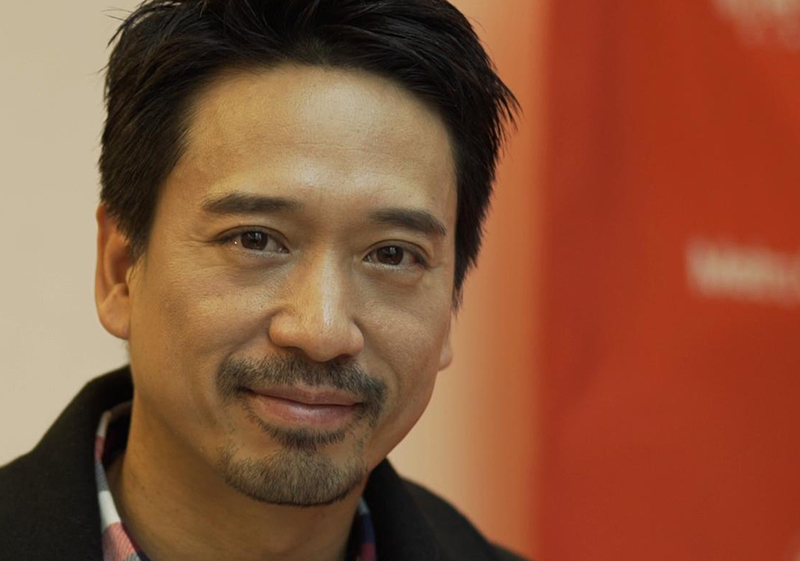 Derek Tsang is a Hong Kong actor and film director. He is the son of well known actor and producer Eric Tsang. Today he is a well know actor and a film maker with a wide youth following. His film making spectrum not only encompasses acting but spans production, directing, editing and scriptwriting. Derek first appeared on the big screen in 2001 in the movie Shadow. He played a younger version of his father's character in the film Men Suddenly in Black (2003). Derek made his directorial debut in the film Lover's Discourse (2010), which was awarded the Grand Prix (Best Picture Award) at the 5th Annual Osaka Asia Film Festival. 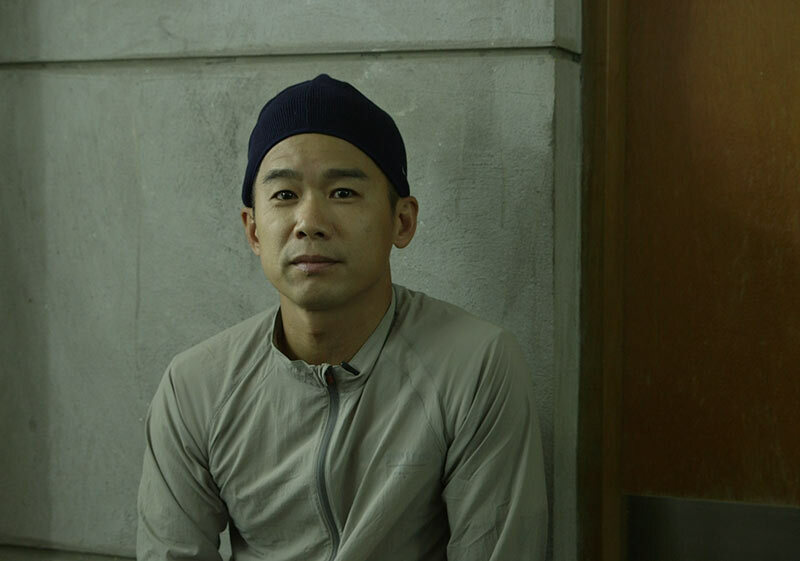 Derek was also nominated for Best New Director in the 47th Taipei Golden Horse Awards. Derek has acted in more than 30 films to date. 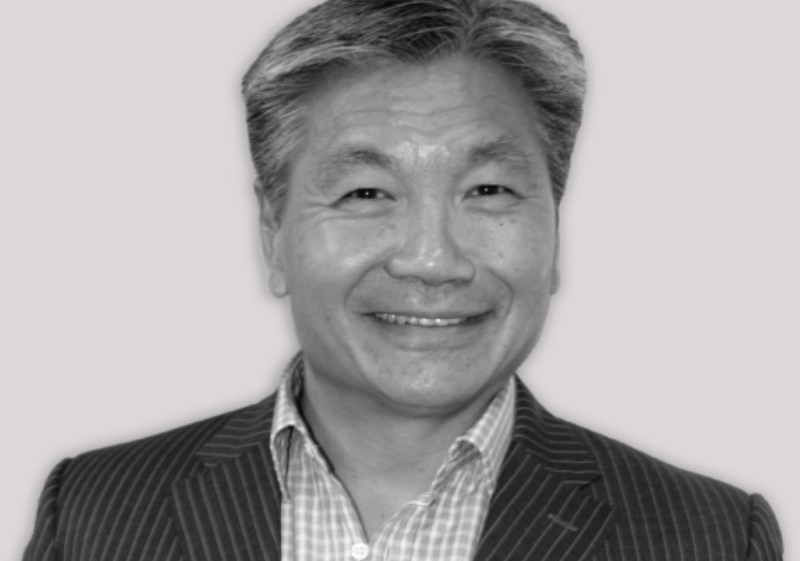 Louis is a passionate cyclist with 34 years experience in manufacturing, business management, corporate development, and entrepreneurial achievement. Champion System technical clothing company is his most recent success story with offices in over 20+ countries worldwide. Founded in 2005, the company specializes in the production of high quality custom technical apparel for a wide range of sports. From day one he is determined to create a company that would take an entirely new approach to custom technical apparel by offering the finest pro quality garment across all sports divisions. In only 9 years, the company has had a meteoric rise to become one of the most recognized and respected clothing brands in the cycling industry. Since 2013, Champion System has been the official technical clothing supplier for Team Lampre-Merida and is the first custom clothing company in Asia to supply the UCI World Tour team with technical clothing. 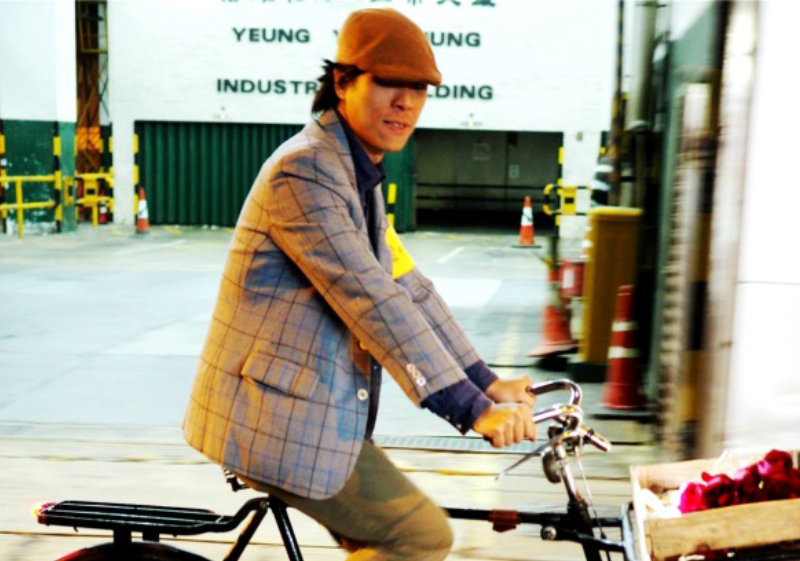 Martin is chairman of the Hong Kong Cycling Alliance, which works to enhance and expand cycling in Hong Kong. A daily rider on Hong Kong island, and Kowloon and NT when he gets the chance, Martin has learned to accept that not everyone can see that obviously Hong Kong is supremely well suited to cycling, and at every opportunity he tries to enlighten those who waste so much of their lives cramped into metal boxes on wheels. While no film buff (he had to be told that ‘Line of Sight’ was not an instruction video), Martin is excited to help make IBFF part of the local cycling scene. When not riding a bike, or campaigning for cycling, Martin may be found on one wheel (playing unicycle hockey) or striving to recall general knowledge at a pub quiz. Rosa Maria Velasco graduated from The Hong Kong Academy for Performing Arts in 2006 with a first-class Bachelor of Fine Arts (Honors) Degree, majoring in Acting. 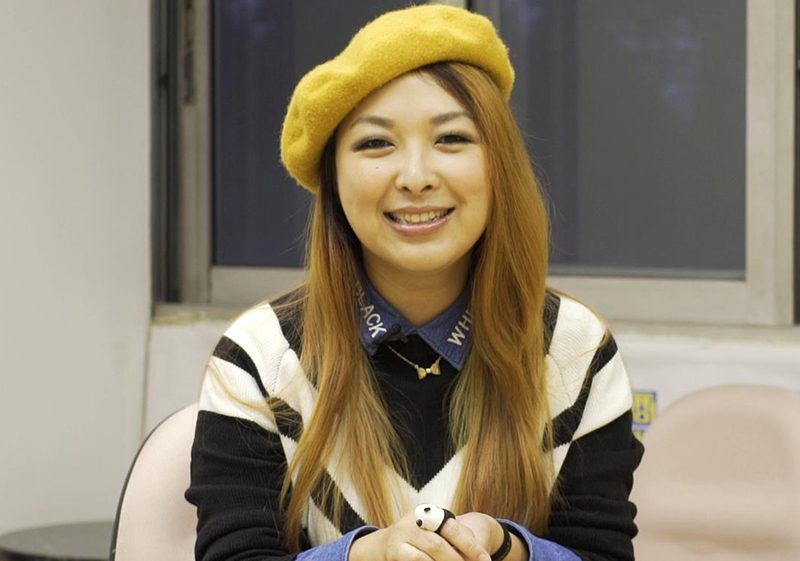 Her portrayal of the character Mohammad from the drama 'Microsex Office' has helped her gain favorable attention, with more than 300,000 clicks on YouTube. She has recently won the Best Supporting Actress award at the 23rd Hong Kong Drama Awards in 2014. Besides being a devoted stage actress, Rosa also participates in TV commercials, music videos, voice dubbing, and teaches drama in English/Putonghua/Cantonese to children and adults in her free time. 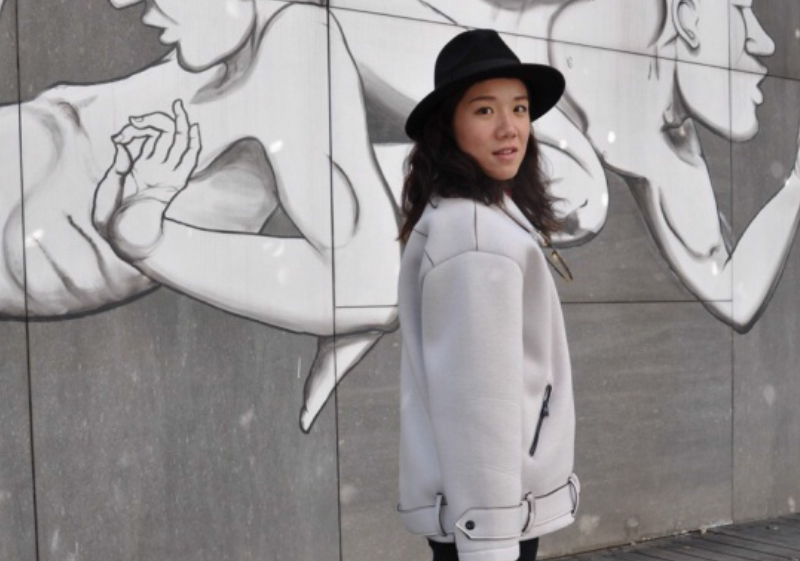 Belinda Koo, Founder of XYZ, has embarked on a mission to help others change for the better through the embracement of exercise as a way of life. Belinda holds an Executive Master of Business Administration from the Ivey Business School, University of Western Ontario and a Bachelor of Arts from the University of Toronto. She continues to derive satisfaction through her passion for health & fitness and career as a private banker. Smiek is an avid amateur athlete who takes part in various marathons and triathlons. He has also setup the Kian Hong New Moon Cycle teams and competitions which have participated in multiple events around the region. Brian Cha, a multiple Guinness World Records Holder on "Most electricity generated by pedalling on bicycles in 24 hours" on June 8, 2014 and "Most golf balls driven into the target area in 12 hours" on February 18, 2013. His vision is to through his world record breaking attempts to inspire people to set higher goals and to pursue their dreams. Brian indeed is planning to continue breaking two records a year for the next four years. Brian is a renowned motivational speaker, fitness expert and an author. Having studied nutrition at the University of Hawaii, Brian has since sustained a successful career in coaching thousands of people to live a healthy life and pursue their goals over 15 years. In the past twelve years, Brian has published five books and been a columnist for multi-national magazines. 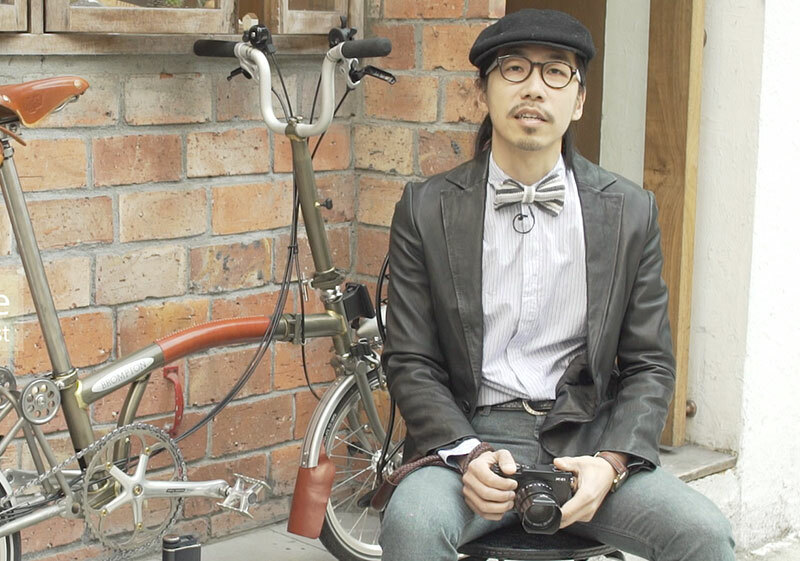 Painter Lee works as a visual artist and is also a vintage bicycle collector. To him, arts and bicycles are the key parts of his life, which is the extension of his soul too! Bicycle has become the medium of his creativity and originality, carrying his passions and feelings. 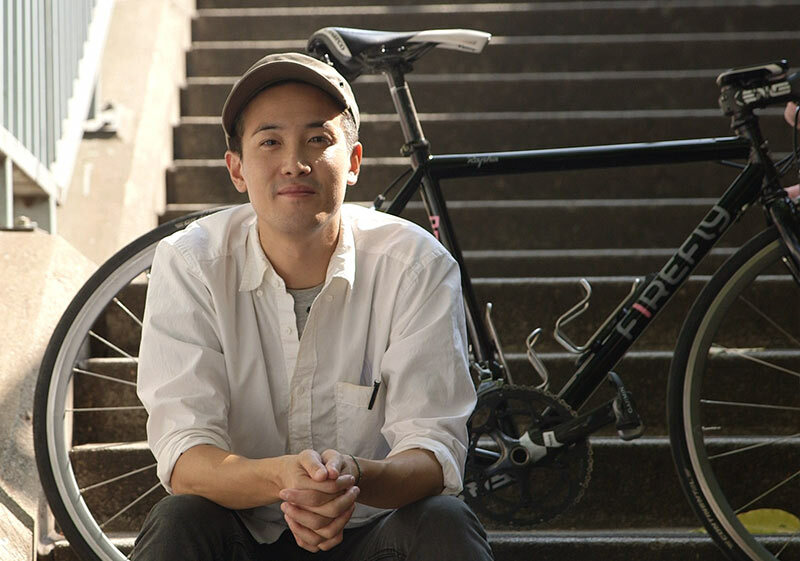 Lee Ming Hay studied films in Berlin and in 2012 he made a bold move: to plan and finish an epic 7-month bicycle journey from Berlin to Hong Kong. 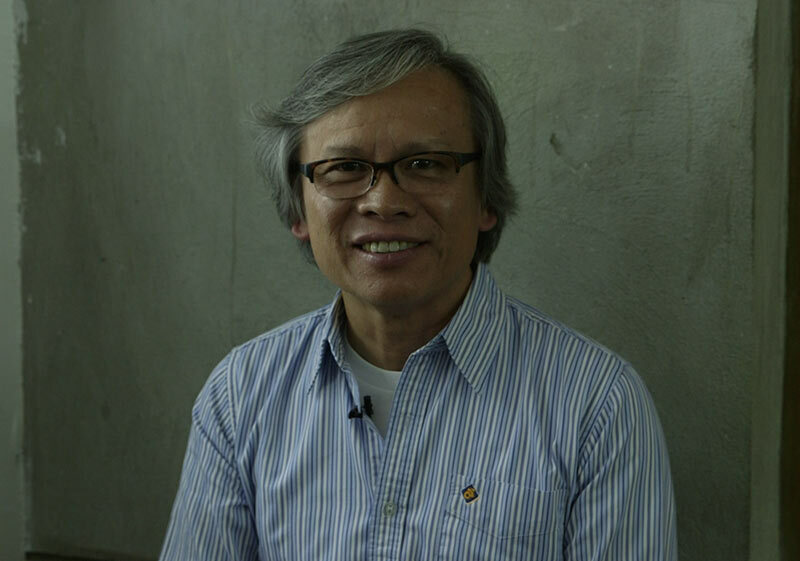 He also published books such as “Ride Back Home（陌路回家）” and “Nomad Racer（單車遊牧）” to share different amazing journeys. 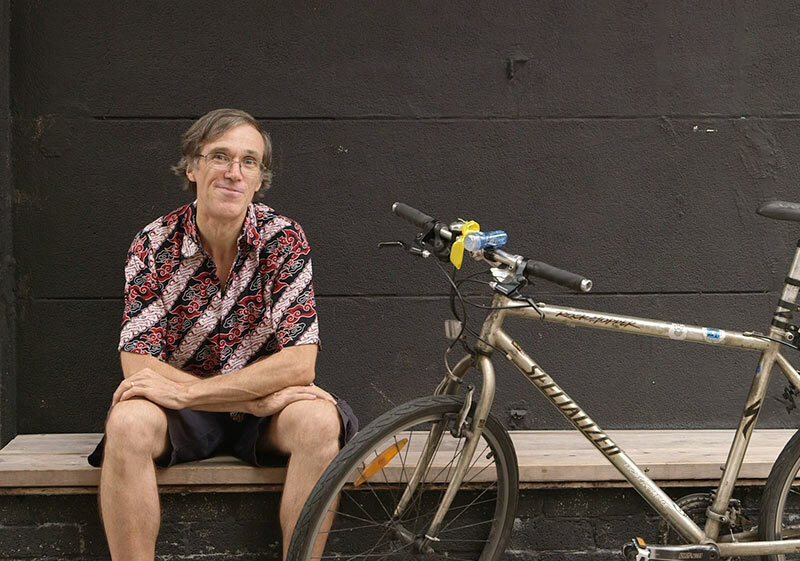 Giving speeches in schools, corporations and public events has been his signature contribution to the local community and with his expertise in film production he strives to advocate cycling culture through films. Sally is a Registered Dietitian who graduated from the University of Sydney, Australia with a Master in Nutrition & Dietetics. She is passionate about helping people to achieve optimal health through a food-based approach, in which she aims to incorporate research-based findings to promote healthy living and eating. Sally’s food-based concepts have been featured over a hundred times in local/ overseas newspapers, magazines, radio and television. 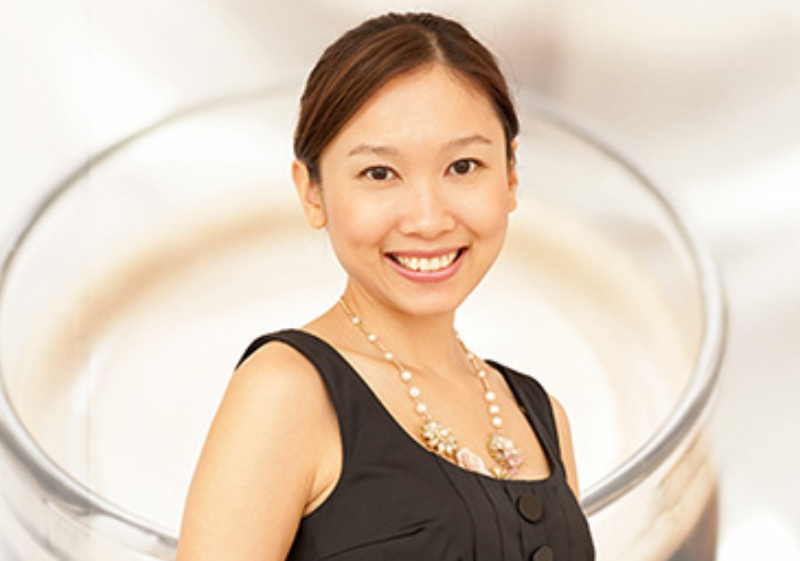 She has also been invited to share her expertise and experiences with a number of professional associations such as the Federation of Medical Societies of Hong Kong, Hong Kong College of Paediatricians, Hong Kong Nutrition Association and Macau General Practitioners Association.